Helping nature of college management. Ready to hep student always. Specially there were no partiality of south/ north as most of the crowd is from north. 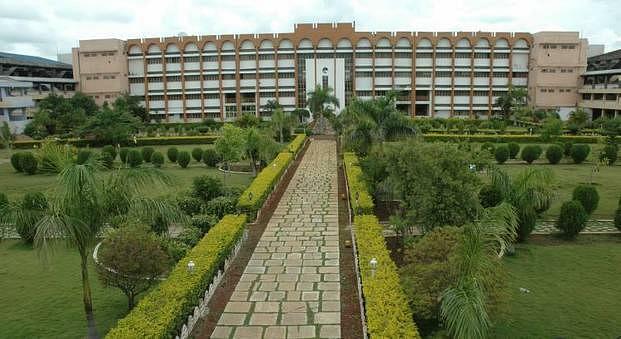 So i love this college i became a good resposible engineer from here. I have had a lot of experiences at BKIT, to say the very least. My four years here have been filled with just about every kind of feeling one can get out of life: fulfillment, loneliness, wonder, sadness, joy, and even love. This place is more than just a state college filled with students and professors engaged in the circle of formal education. It is a place where one learns to establish one’s identity, to adapt to challenge, and to ultimately grow into a mature adult. But only if you let it change you, that is.And the management also good such that all the works have to be completed according to the student or Faculty needs. Thanks. College management is good , but they should focus more on placements. I am 2011 pass out from our college, I felt that students has great potential there but management is not doing much for the students.The college is 30 years old but there placement cell is unable to provide any kind of placements to students. College is good but the environment is not so good. This makes the students to fell alone in the college. Only strong students can bear this college and environment. 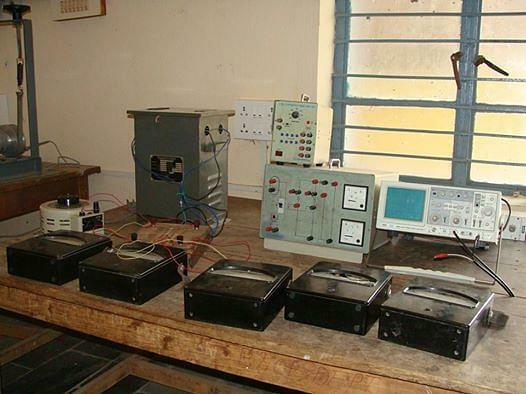 Bheemanna Khandre Institute of Technology (BKIT), Bhalki established in 1982 under Shanti Vardhak Education Society. 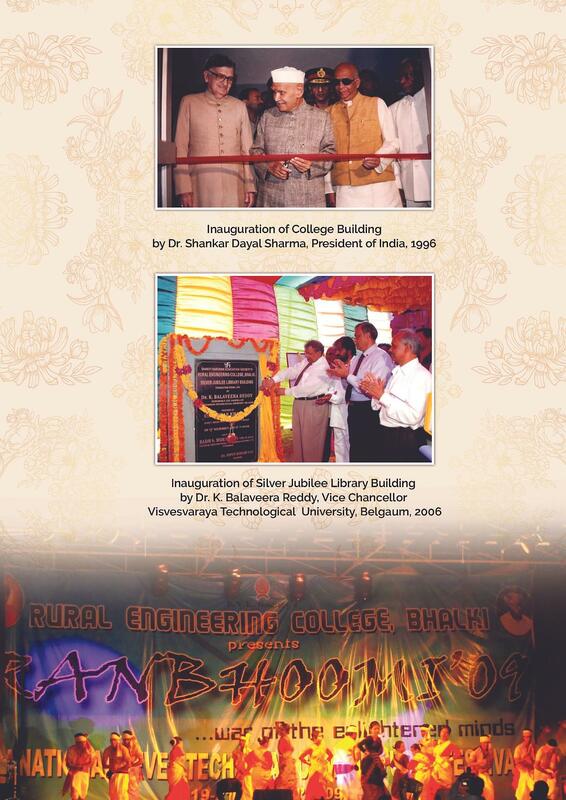 It was formally known as Rural Engineering College, Bhalki and affiliated to Visvesvaraya Technological University (VTU), Belgaum. It is approved by All India Council for Technical Education (AICTE), New Delhi and recognised by Department of Technical Education (DTE), Govt of Karnataka. 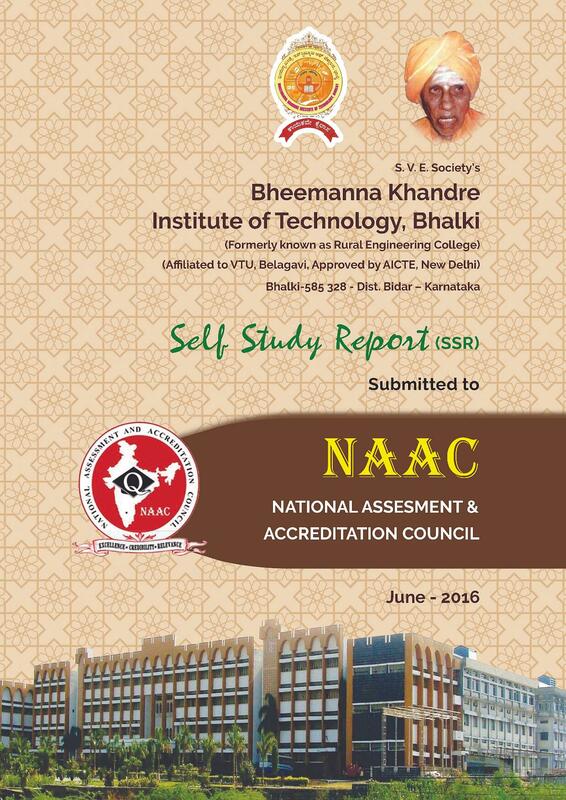 It is accredited by National Board of Accreditation (NBA), New Delhi. The Institution is the chosen centre for satellite based education training program through EDUSAT and VSAT by VTU & ISRO. The College also acts as a Monitoring Centre for "Mahiti Sindhu" a free computer education program for Government High School students of Bidar District. 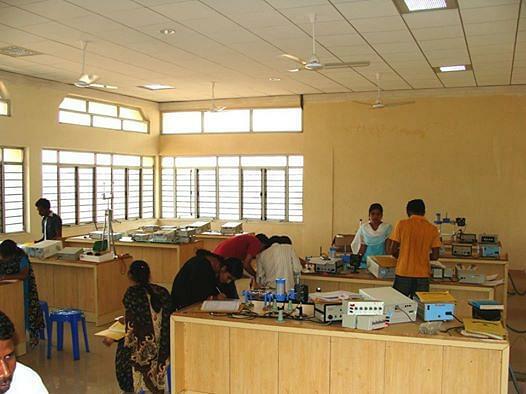 The College runs the training programs for rural students sponsored by The Government Toolroom & Training Centre (GTTC). Karnataka Renewable Energy Development Ltd., Government of India and Government of Karnataka have sanctioned Solar Energy Park at the college. It is located at the northern tip of Karnataka in Bidar District of Karnataka State. All the classrooms are wifi enabled spacious and well furnished. The Central Library spread has a collection of over more than 13018 titles and 52042 books. It subscribes to 57 national journals and 29 magazines. 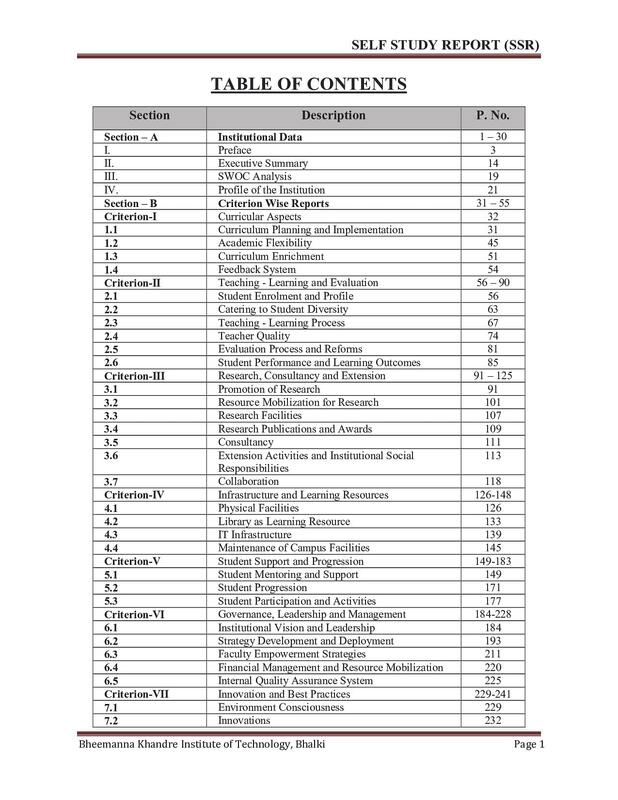 It provide access to 1500 online periodicals and e- journals. Available in 06 blocks for both boys and girls student separately with accommodation capacity of 700 male and 300 female students. Top Rankers of CET/JEE(Main)/State Entrance Engineering Exams. I took Karnataka CET entrance exam. I choose this college because I had to be with my parents. Could not afford staying away. I took direct admission to this college. Based on my score in 12th exam I secured a seat in this college. "The best part of my life." 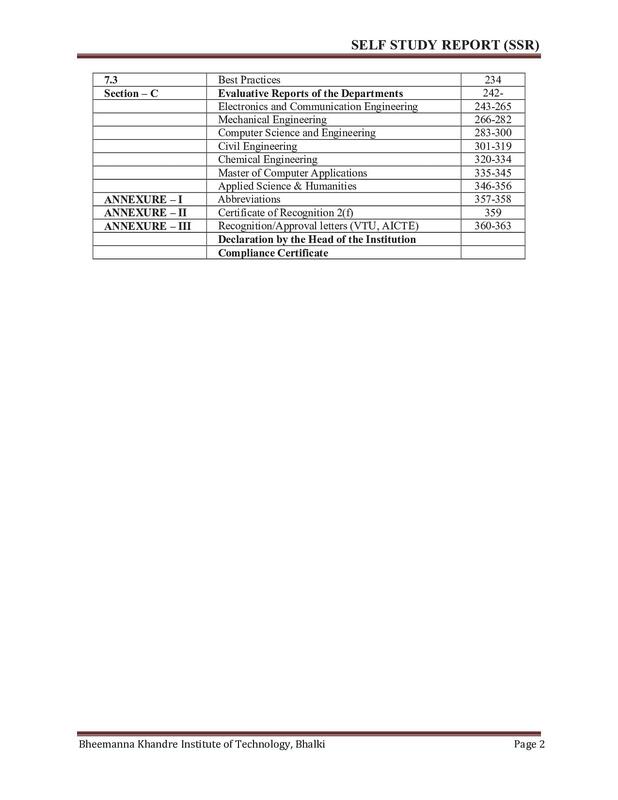 I had given CET after 2nd PUC PCMB from Karnataka Board. I wanted to study Electronics and Communication so I choose this college.